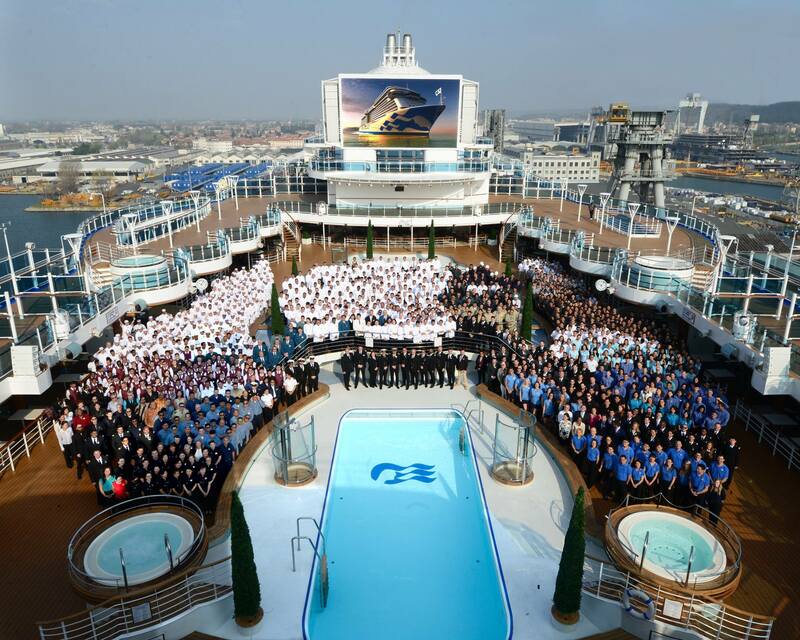 The Majestic Princess has been delivered from the shipyard to the cruise line and all set for business. 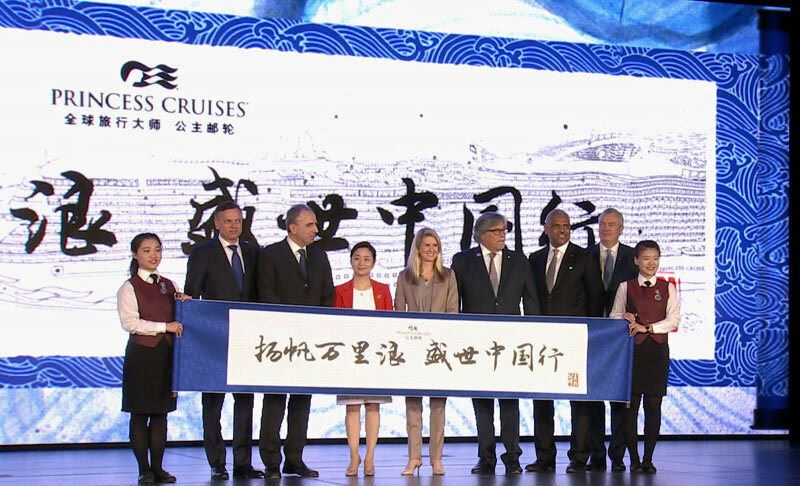 The cruise ship which has been purpose-built for the Chinese market has been delivered to Princess Cruises. A handover ceremony took place at the Fincantierti shipyard in Monfalcone, Italy which was attended by executives. 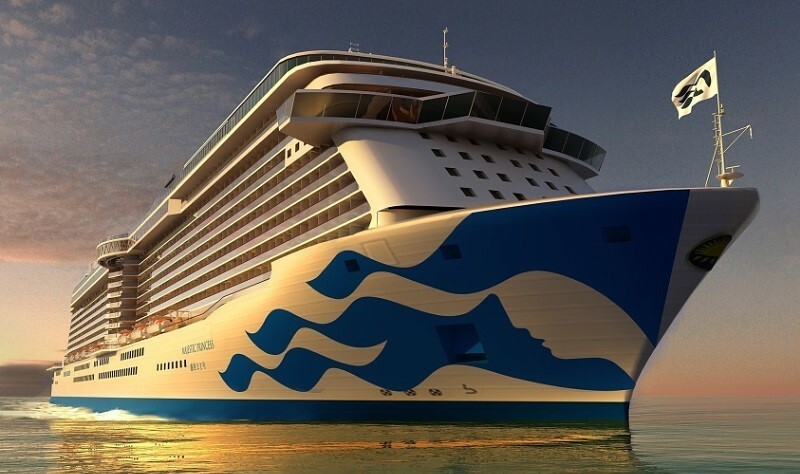 Majestic Princess is the first ever cruise ship built for the cruise line just for the Chinese market.